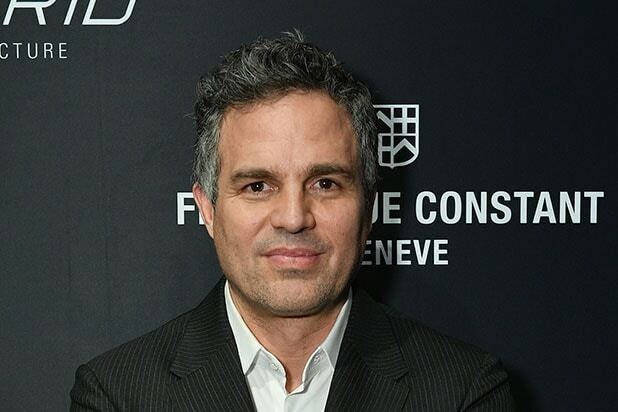 HBO has officially green-lit Mark Ruffalo’s long-gestating limited series adaptation of “I Know This Much Is True,” the premium cabler announced on Thursday. 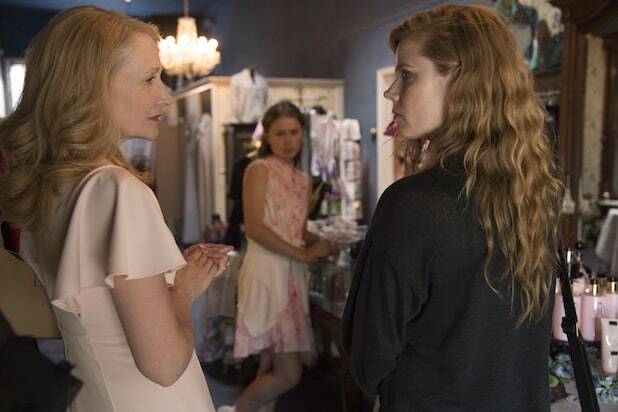 First put into development at HBO last year, the six-episode series will be written and directed by “Blue Valentine” and “The Light Between Oceans” helmer Derek Cianfrance. In addition to Ruffalo, Cianfrance and Lamb, “I Know This Much Is True” is executive produced by Anya Epstein, Gregg Fienberg and FilmNation Entertainment’s Ben Browning and Glen Basner. Lynette Howell Taylor and Jamie Patricof are co-EPs.